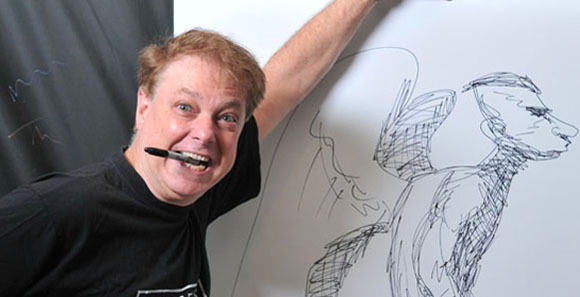 Bill Plympton was born in 1946 and he is an American animator, cartoonist, filmmaker and graphic designer. In 1987 he was nominated for an Academy Award for a short animation that he created called Your Face. Your Face features a man sitting in front of the audience as he sings about another persons face. As he sings his face contorts to move along with the music in many different ways. It was later aired on TV which helped to spread it and gain popularity. The song was by Maureen McElheron but after it was recorded it was slowed down by one-third to give the sound the desired effect which also ended up making the vocals sound more masculine. 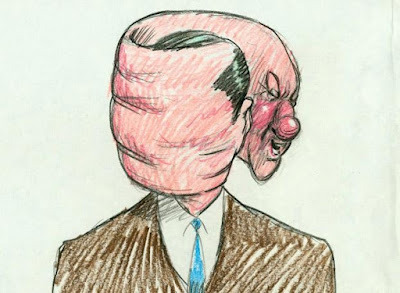 The song was also made just for the short animation and the lyrics describe the beauty of someones face which works along with the visual changes that are happening to the man on screen.